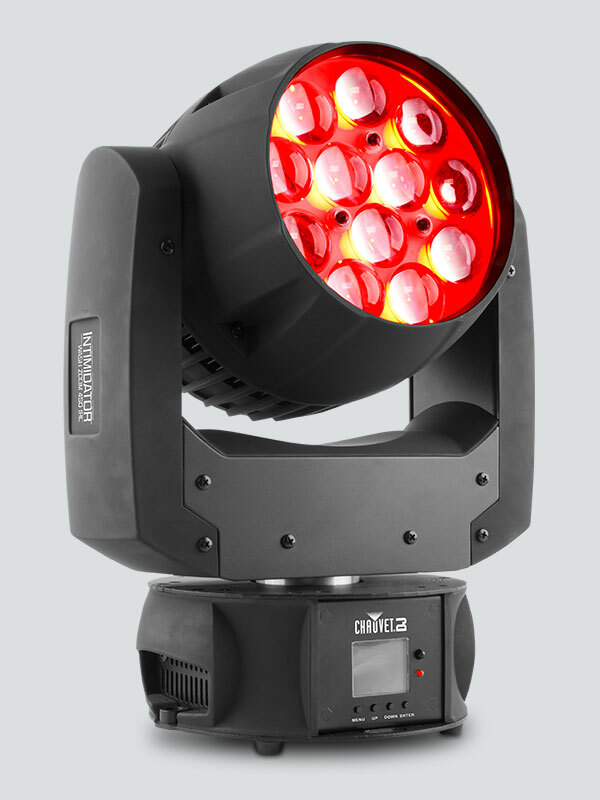 Lighting has come a long way in the last few years, with both intelligent lighting and moving lighting being the norm now for shows in Miami. 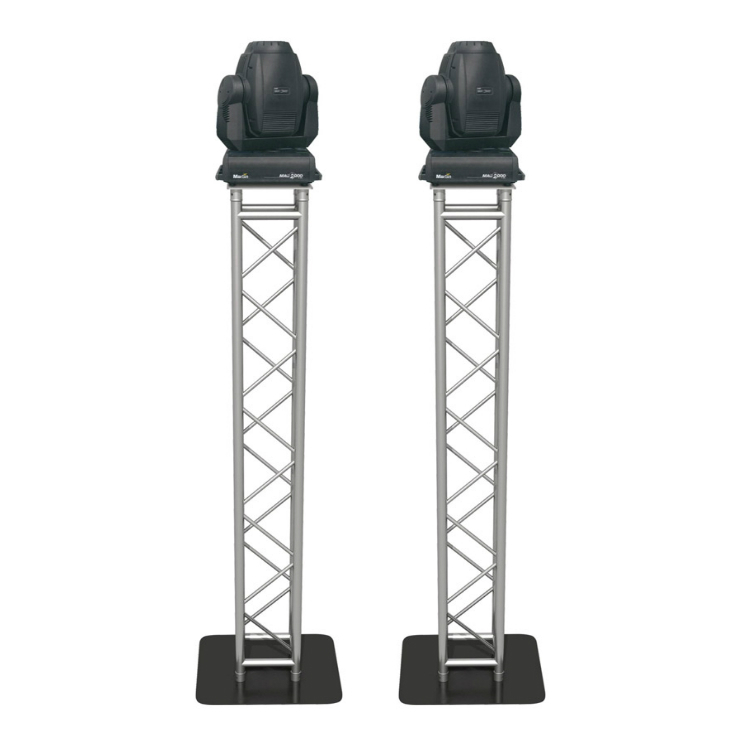 Today, most people do prefer the intelligent moving lighting route when it comes to staging lighting in Miami as they are not only more fun to use, they are able to showcase a range of features that serve to automate the lighting process. 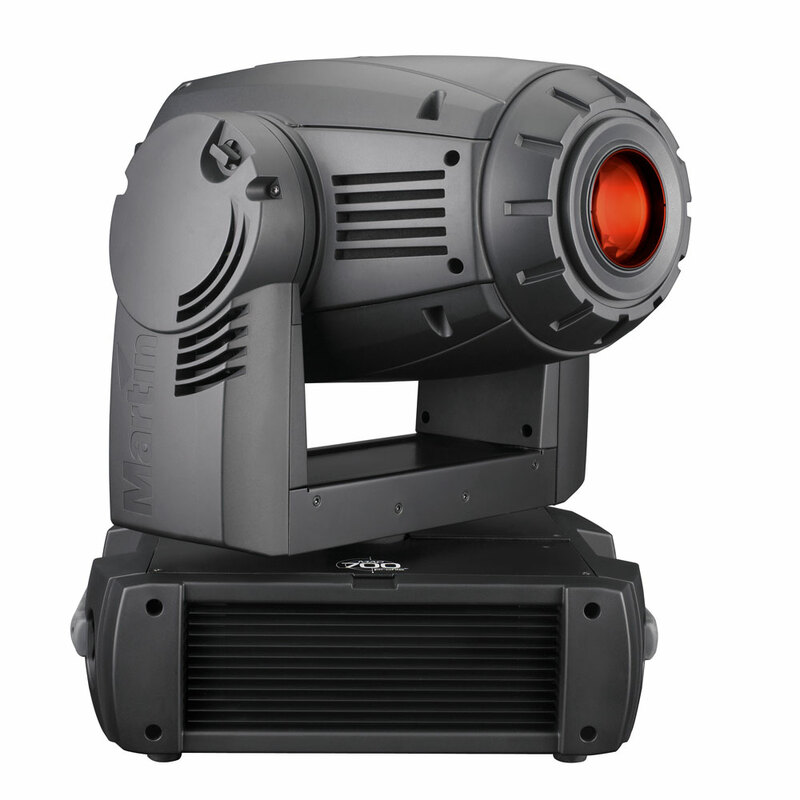 The units are accompanied by a light jockey which can be used with older operating systems, including Windows XP. 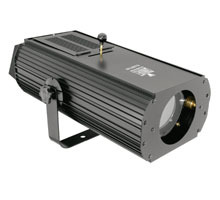 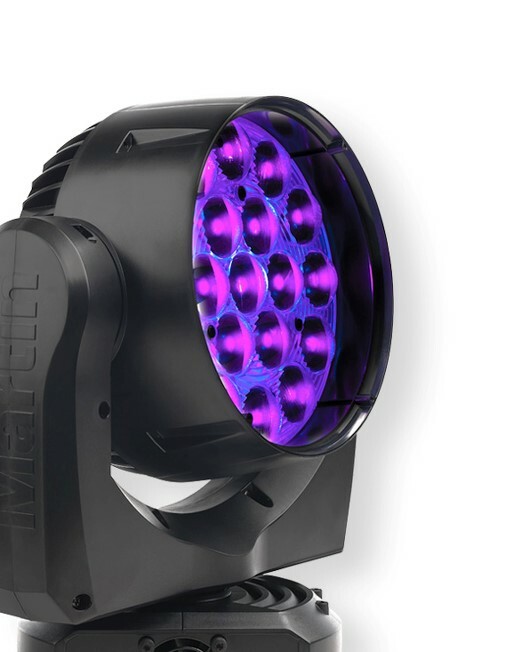 Backward compatibility means you don’t have to spend a fortune on supporting hardware, and instead, spend the money on the most important thing: the moving lighting solutions that will make your show a smash hit.